Assemblies of God missionaries Berly and Jamie Bello are currently itinerating in the USA -- raising the budget needed in order to return for their fourth ministry term in the Dominican Republic. Click on the links on the left side of page to get to know us, our Bello Brand story, and the Dominican Republic. If you have a question, contact us for more information. Berly and Jamie have two sons: Ethan Manuel (born 3/19/09) and Logan Eugene (born 11/18/10). 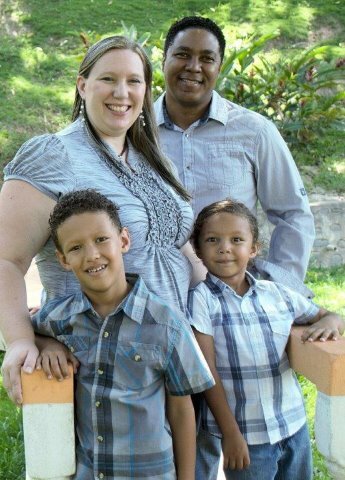 The growth of their family can truly be attributed to the hand of God in their lives!